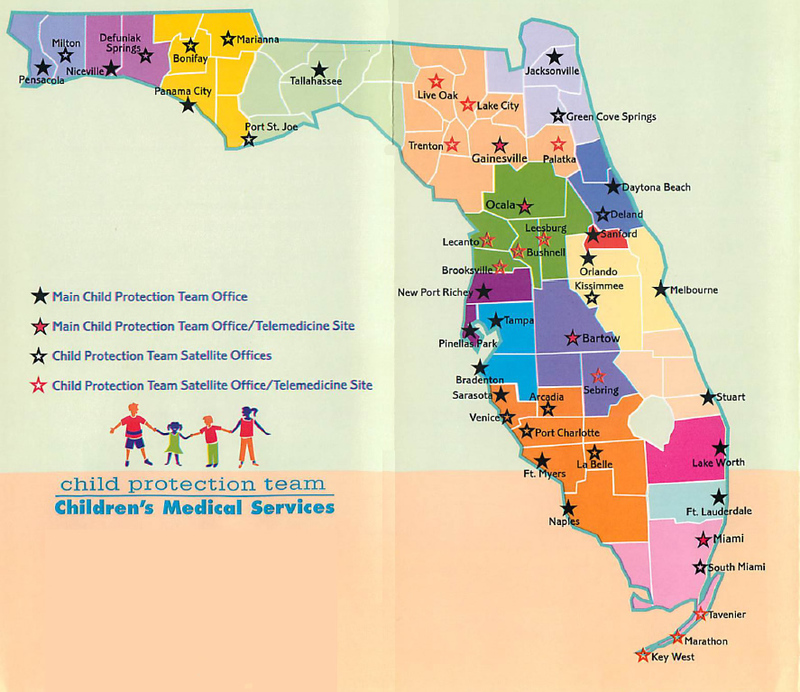 For a list of other Child Protection Team office, view the state map of CPT offices. If you or know someone who would like volunteer your services to the Child Protections Teams, volunteers are always welcome. Please contact your local Child Protection Team for more details.